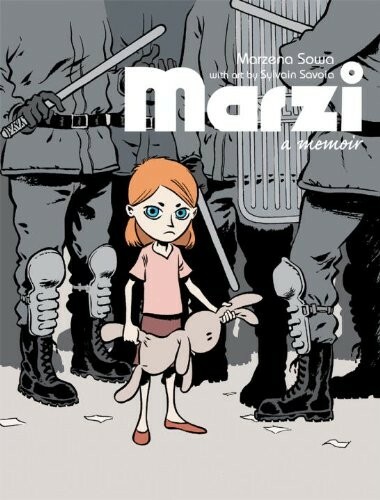 "I am Marzi, born in 1979, ten years before the end of communism in Poland. My father works at a factory, my mother at a dairy. Social problems are at their height. Empty stores are our daily bread. I'm scared of spiders and the world of adults doesn't seem like a walk in the park." Told from a young girl's perspective, Marzena Sowa's memoir of a childhood shaped by politics feels remarkably fresh and immediate. 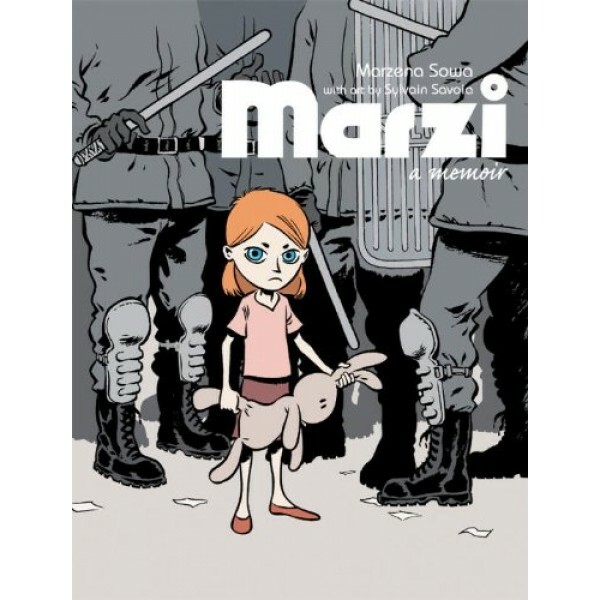 Structured as a series of vignettes that build on one another, Marzi is a compelling and powerful coming-of-age story that portrays the harsh realities of life behind the Iron Curtain while maintaining the everyday wonders and curiosity of childhood. With open and engaging art by Sylvain Savoia, this graphic novel is a moving and resonant story of an ordinary girl in turbulent, changing times.